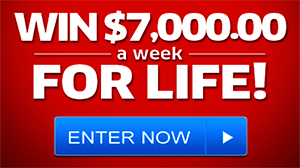 Do people really win online sweepstakes? Some people are born to win, they are born with a bright star shinning over their heads. If you are one of them why don’t you try to win in any of the many sweepstakes and contests online. 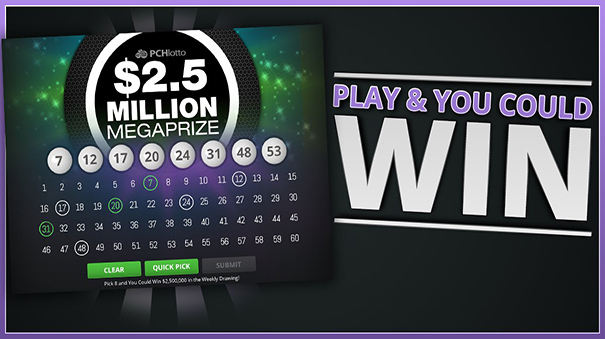 Who knows you may hit it big and win millions of dollars. If you don’t, at least you will have had some fun.